The rediscovery, 75 years later, of a classic travelogue across the United States during the height of the Great Depression by one of France's great voices of conscience. 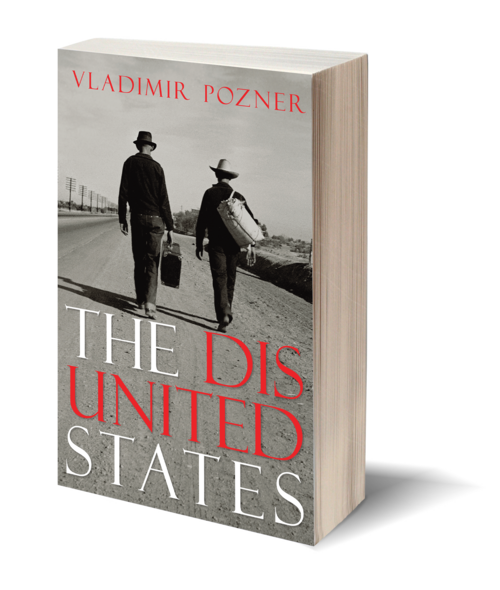 Vladimir Pozner—influential French novelist, screenwriter, pioneer in literary genre, and Oscar nominee—came to the United States in the 1930's. He found the nation and its people in a state of profound material and spiritual crisis, and took it upon himself to chronicle the life of the worker, the striker, the politician, the starlet, the gangster, the everyman; to document the bitter, violent racism tearing its society asunder, the overwhelming despair permeating everyday life, and the unyielding human struggle against it all. In the spirit of Tocqueville's Democracy in America, Pozner writes about America and Americans with the searing criticism and deep compassion of an outsider who loved the country and its people far too much to render anything less than a brutally honest portrayal. Recalling Agee's Let Us Now Praise Famous Men, he shatters the rules of reportage to create a complete portrait of America, enduring and profound. – Dale Maharidge, author of the Pulitzer Prize-winning And Their Children After Them. 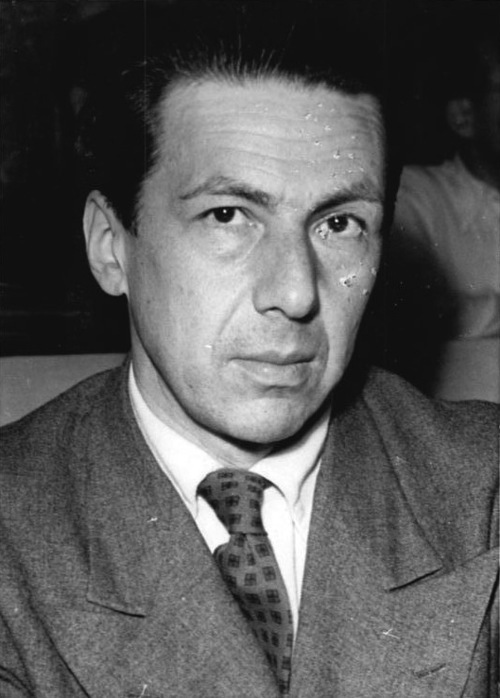 Vladimir Solomonovich Pozner (1905–1992) was a French writer of Russian descent, whose prestigious career as a novelist took off in the 1930s with the publication of Tolstoï est Mort (Tolstoy is Dead) and Les mors aux dents (published in English as Bloody Baron: The Story of Ungern-Sternberg). A militant antifascist who took refuge in the U.S. during the war, Pozner worked as a Hollywood screenwriter, eventually befriending Bertolt Brecht and Charlie Chaplin, and writing the Oscar-winning script for The Dark Mirror, a film noir crime drama. Backpacker, raconteur, and pioneer of literary styles, Pozner dedicated his life to giving a testimony of his times.